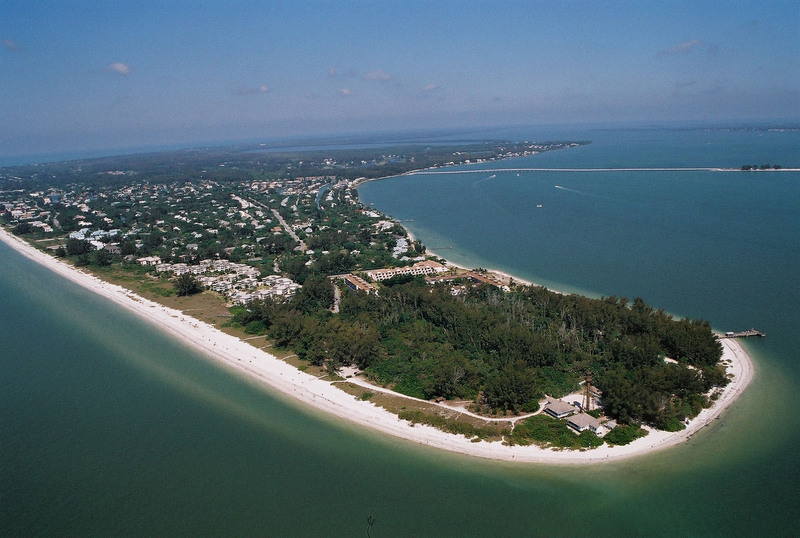 Yes, we are all breathing a sigh of relief on Sanibel and Captiva Islands. Our “for sale” signs which were removed in advance of Tropical Storm Issac now are back into position, most properties have had their pool and porch furniture moved back out, and we are all looking forward to typical Florida summer weather this weekend – bright blue skies, big white popcorn clouds, and maybe a quick afternoon shower just before a spectacular sunset. Hopefully the island will be busy over the holiday weekend. I heard today that most of the island nightly rental units are booked. SanibelSusan Realty will be open right through the weekend, including on Monday, hoping to catch some Labor Day business. Though the Sanibel and Captiva Islands Association of Realtors® had their bi-weekly Caravan Meeting yesterday, there were neither any new listings announced nor any open for viewing. This is definitely not the way we like this time of the year. Rather, this is the time of the year when we expect to see new listings. It appears that the upcoming election has affected seller confidence, though I think that we will see good real estate action over the next few weeks. There already is evidence of long-time fence-sitters recognizing that the market is turning. 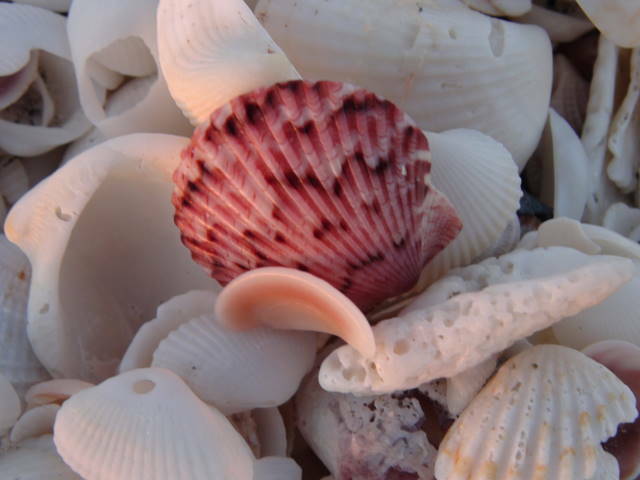 Now that most schools are back in session, you might mention to those in your area, that the Sanibel Shell Museum offers a collection of seashells with an accompanying teacher’s guide for schools, children’s museums, and similar educational organizations. The Shell Collection Kit is designed to be part of classroom curricula for grades 4 through 8. The kits which include shells and accompanying videos are available for purchase at the Museum website. More than 2,000 schools and museums in the U.S., American Samoa, Australia, the Bahamas, Canada, Ecuador, France, Germany, Great Britain, Greece, Honduras, the Marshall Islands, Norway, Russia, South Africa, Spain, and Switzerland already have received kits. Those driving on and off island this summer have watched the renovation project work at Mariner Pointe condominiums including replacing the nearly 900′ seawall along the bay, as well as the wooden boardwalk along the top. According to Dave Wahl, the property manager, the nearly $1/2-million project also included an additional rip-rap barrier, native plant landscaping, irrigation, and external lighting along the boardwalk. The seawall which originally was constructed in the early 70’s had been scheduled for replacement in 2017, but was showing significant signs of wear and tear. 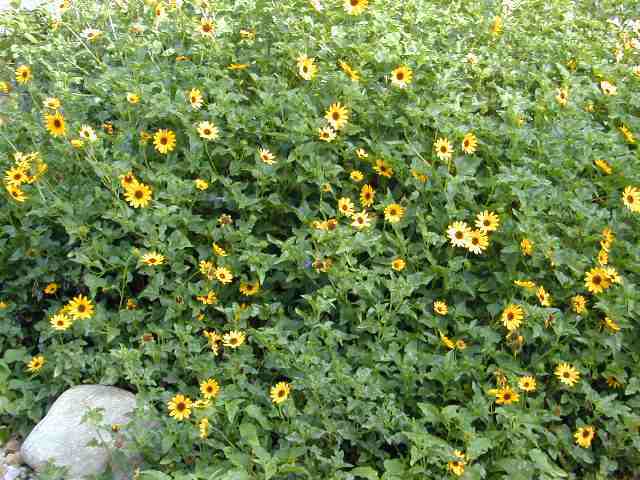 A client and now a happy Mariner Pointe owner, Dianne Reich, spearheaded the selection of the new plantings along the new 60′ boardwalk. 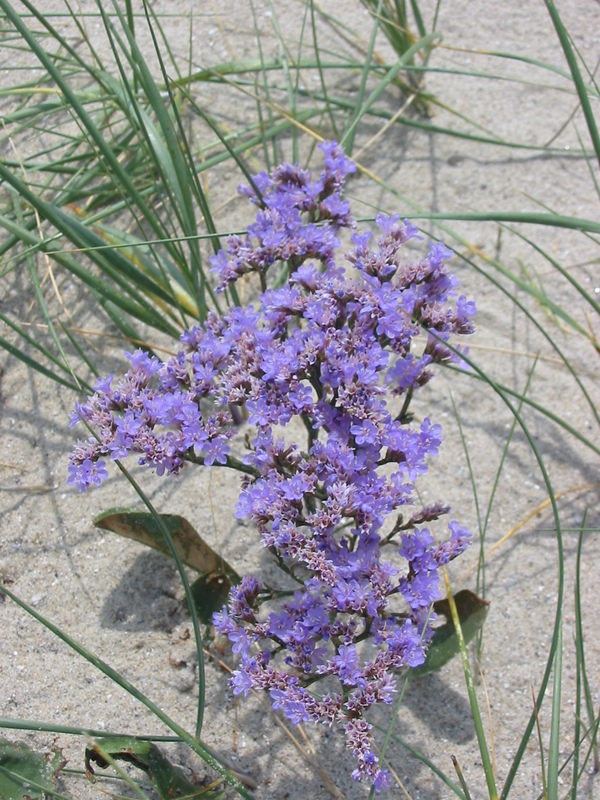 They include sea lavender, beach sunflowers, golden creepers, muhly grass, Christmas berry, sea oats, beach verbena, and blanket flowers. It’s very attractive! The City’s annual street resurfacing projects began nearly two weeks ago and will continue for another month. Some of the paving is done at night to minimize inconvenience. 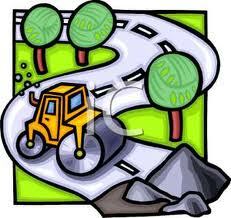 Every year, the City resurfaces selected roads based on a time schedule and existing condition. This year’s project involves 13 streets (East Periwinkle Way (Causeway Blvd to Kings Crown), Periwinkle Way (Cause Blvd to just east of Huxter’s), Periwinkle Way (just west of Casa Ybel to just west of Palm Ridge), Causeway Blvd, Lindgren Blvd, the 4-way stop, Tarpon Bay Rd, Purdy Ln, Roseate Ln, Ibis Ln, Baltusrol Ct, Troon Ct, and Wulfert Rd; plus Nerita St paving (currently unpaved); and several other small projects. 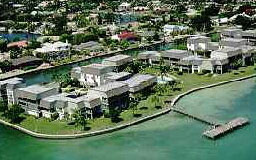 1 new listing: Golden Beach #2 3/2.5 $1.495M. 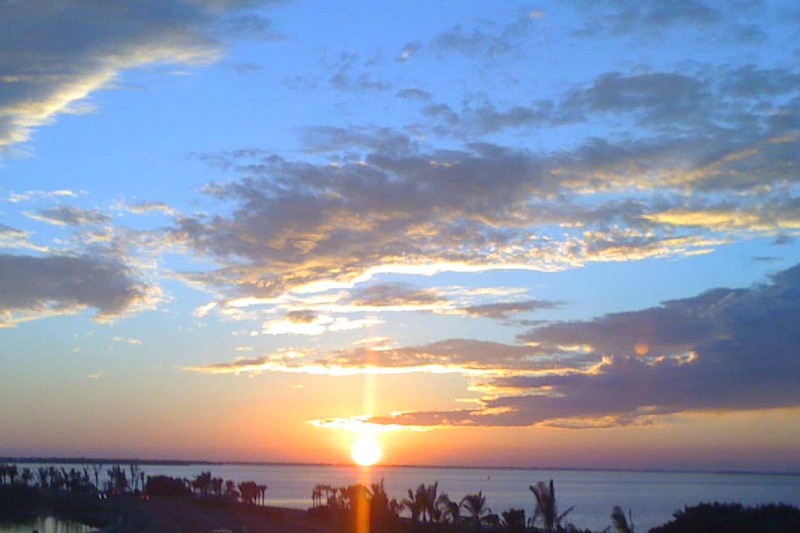 3 price changes: Sundial #H107 1/1 now $354K, Pointe Santo #D35 2/2 now $669K, Pointe Santo #A21 2/2 now $795K. 1 new sale: Sundial #G207 1/1 listed for $239.9K. 2 closed sales: Sundial #E305 2/2 $795K, Compass Point #153 2/2 $1.05M. 3 new lsitings: 1211 Periwinkle Way 3/2 $349.9K, 490/460 Old Trail Rd 3/2 $390K (short sale), 4207 Gulf Pines Dr 4/4.5 $1.1M. 2 price changes: 1536 Bunting Ln 3/2 now $433.5K, 413 Bella Vista Way 4/4 now $1.849M. 4 new sales: 531 Piedmont Rd 2/2 listed for $314.9K, 2991 Singing Winds 3/2 listed for $379.9K (our buyer), 1603 Sand Castle Rd 3/3 half-duplex listed for $435K, 615 Lighthouse Way 3/4.5 listed for $2.495M. 3 closed sales: 2102 Egret Cir 3/2 $300K, 940 S Yachtsman Dr 3/2.5 $465K, 1120 Junonia St 3/2 $612.5K. 1 new listing: 1898 Woodring Rd $3.17M. 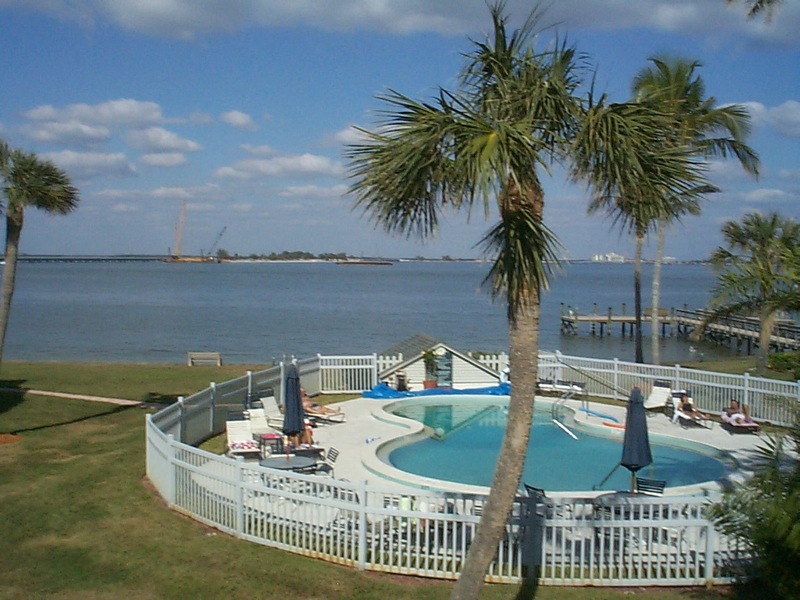 1 price change: Bayside Villas #5132 1/2 now $273.9K. 1 closed sale: Captiva Hide-A-Way #1B 2/2 $615K. 1 closed sale: 13470 Palmflower Ln $650K. 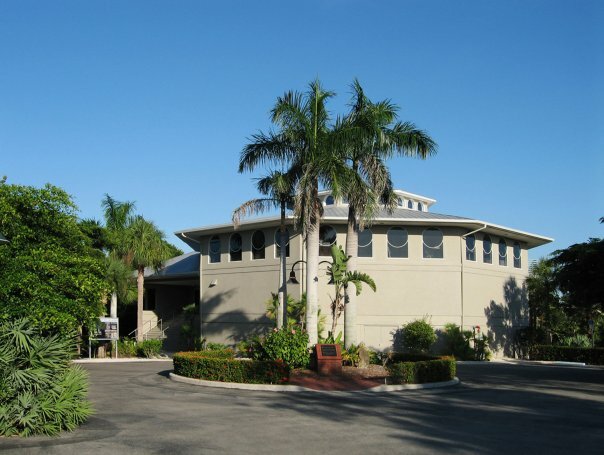 This entry was posted in Captiva Island, Captiva real estate, Florida property, Florida real estate, Real estate, Sanibel Island, Sanibel real estate, SanibelSusan, SanibelSusan's Blog and tagged Bailey-Matthews Shell Museum, Captiva Island, Florida real estate, National Association of Realtors, Real estate, Sanibel, Sanibel Island, SanibelSusan, Southwest Florida by SanibelSusan. Bookmark the permalink.